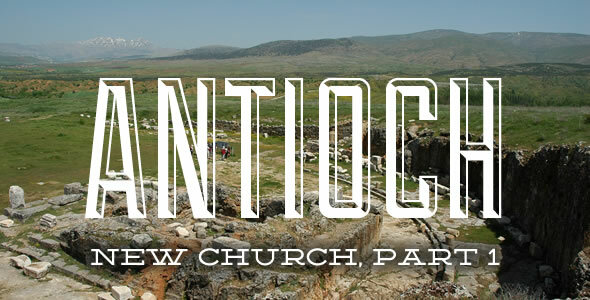 ANTIOCH. New Church, part 1. I’ve attended some brilliant churches in the past, filled with life, love, servanthood, and true family. I’ve served in many roles in the church, and I may do so again… But “traditional church” became a routine for me that once I noticed it, I couldn’t break through the order of service into a true connection with Christ. For the past four years, our team has built the closest thing to an Antioch that I’ve ever seen. We call it a Leadership Academy, but it’s an Antioch in every sense of the word. We are a true community within a community–not sequestered, not out in the boonies far away from real life and real people, but in a small Spanish village. 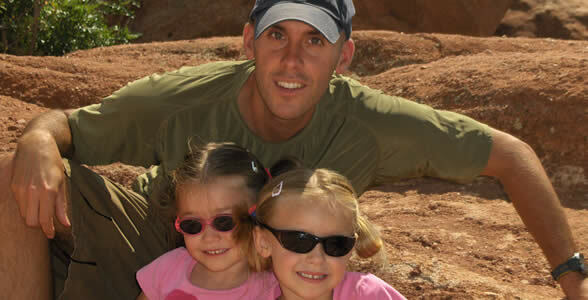 We interact and have a great reputation within the community as “normal people” — set apart, “peculiar” perhaps, but a part of the community of Mijas Spain. We come together daily for teaching, eating, encouragement, worship, fun, prayer, exercise, planning, and preparation. We have a core group of trainers, disciplers, and facilitators, but most of our community is temporary–coming, learning, and then going. To places and cultures as different as Los Angeles, Ukraine, Texas, or Uganda. And then, when necessary, they come back, to recharge their batteries, enjoy the sunshine and cafe con leche, and to teach those who are still learning. What else would you want in a church? No, really… what do you think is essential in a new church today? Love this, Dave! I’ve been thinking a lot about the Church lately, especially in terms of what it was in the first and second centuries; nothing like the “institution” it is today. I love what y’all are doing in Spain – it IS Church! To the fullest! What we have happening with the Gathering here in Georgia – it IS Church! To the fullest! And when I’m hanging out with brothers and sisters at Starsucks, it IS Church! I think what’s essential to the Church today is a dependency on the Spirit’s leading and an interdependency on one another as the body, including the activation of our giftings and abilities. Thanks Matt. You’re right on another essential point: activating giftings and abilities… the “equipping of the saints” — it’s the true job of church leaders.